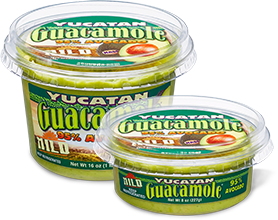 Our flagship flavor and most popular guacamole, winner of a Gold Medal for superior taste from the culinary experts at American Masters of Taste. 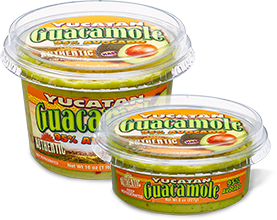 The search is over, find your favorite authentic guacamole today! 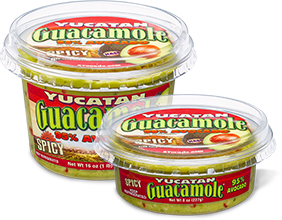 Hass Avocado, Salt, Sugar, Red Bell Pepper, Onion Powder, Garlic Powder, Ascorbic Acid (to preserve freshness), Minced Onion, Citric Acid (to preserve freshness), Xanthan Gum, Jalapeño Pepper, Cilantro. We've got you covered with $1.00 in savings. Go ahead and print your coupon now. 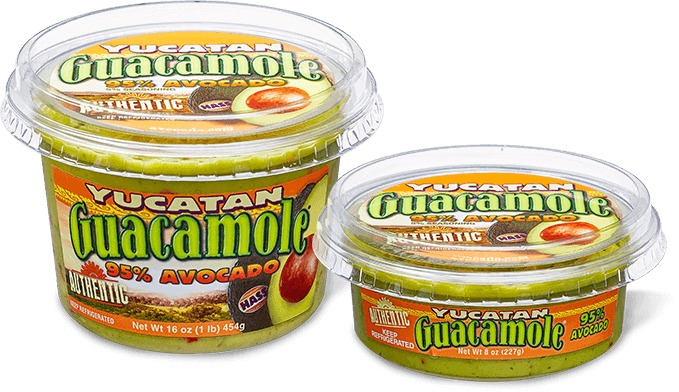 Avocados are great source of 18 essential amino acids.